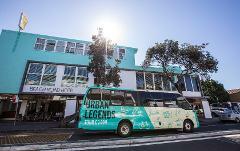 Return to Sydney in style with Urban Legends. Return to Newcastle Airport in style with Urban Legends. Return to Broadmeadow Train Station in style with Urban Legends.